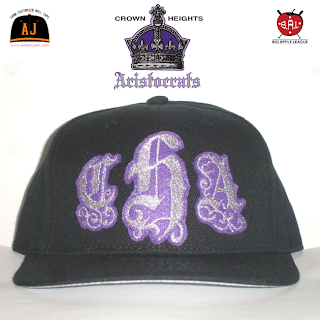 The Crown Heights Aristocrats were a B.A.L ( Big Apple League ) team that played in the Brooklyn based G Division. Home games were played at George W. Wingate High School from '68 to '71 then Medgar Evers College from '72 till '77. 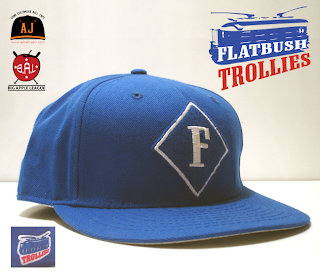 The Flatbush Trollies were a B.A.L. 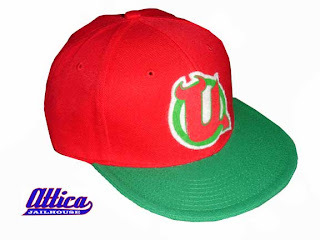 (Big Apple League ) team that played in the Brooklyn based G Division. They played their home games at Brooklyn College. John Kimbrow ( The Flatbush Whacker ) hit 69 Homeruns in '73 for the Trollies. 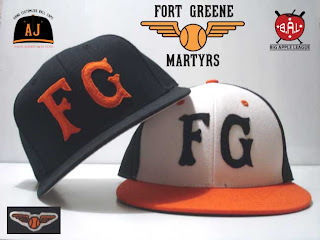 The Fort Greene Martyrs were a B.A.L ( Big Apple League ) that played in the Brooklyn from 1968-1977. Home games were played at Fort Greene Park. The team name derives from the park's Prison Ship Martyrs' Monument. 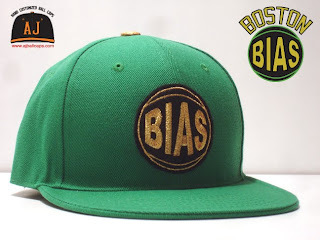 The Martyr's and Admirals rivalry was know as the "Civil War" with many games delayed by fist fights among players and fans. 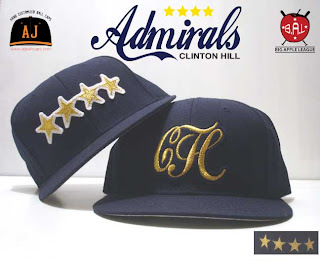 The Clinton Hill Admirals were a B.A.L. (Big Apple League ) team that played in the Brookyln based G Division. They played their home games at the Brooklyn Navy Yard. The team has 3 league championships ( 69,72,73 ) which were fueled behind the arm of Tony "Twinkle" Holloway. Tony is best known for pitching two no hitters during the '73 championship. 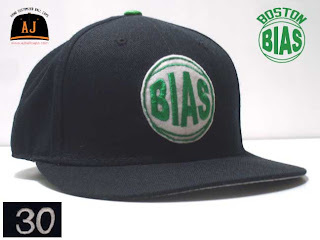 The Baltimore Bandits were an ice hockey team in the American Hockey League in the 1995–96 and 1996–97 seasons. 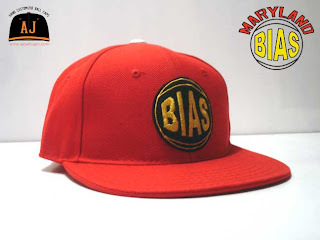 They played in Baltimore, Maryland, at the Baltimore Arena. 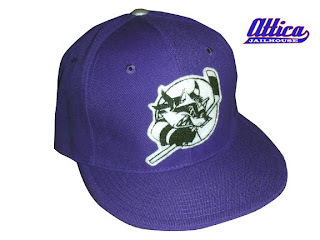 After two years of minimal fiscal success, the franchise was moved to Cincinnati, Ohio, as the Cincinnati Mighty Ducks. I regret not getting a jersey. After lumber baron William B. Cox purchased the team in 1943, the Phillies began a rapid rise to prominence in the National League, as the team rose out of the standings cellar for the first time in five years. The fans responded with an increase in attendance, but it soon became clear that not all was right in Cox' front office. Eventually, it was revealed by Cox that he had been betting on the Phillies and he was banned from baseball. 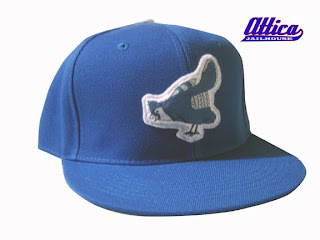 The new owner, Bob Carpenter, Jr., scion of the Delaware DuPont family, tried to polish the team's image by unofficially changing its name to the "Bluejays"; however, the new moniker did not take, and it was quietly dropped by 1949. 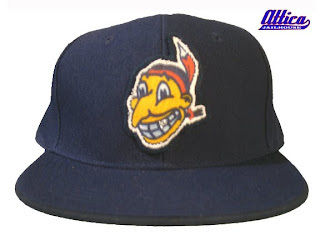 Cap is based on 1939 uniform sleeve patch of Cleveland Indians. Put a little silver glitter on one of the teeth because I'm a little ghetto at times. I just can't help myself.